Now that hoops season is well underway and cold weather is upon many of us, it’s the perfect time to play some virtual ball. We’re excited to announce that all Xbox Live Gold members can enjoy the critically acclaimed NBA 2K16 for free this entire upcoming weekend with Xbox Live Gold’s Free Play Days. Running from 9 AM PT Friday, November 20 through 11:59 PM PT Sunday, November 22, this allows Gold members in Xbox One markets to experience the excitement, drama and skills on display in NBA 2K16, including the new 2K Pro-Am game mode with fully customizable tournaments, in its entirety and for free. The game will also be on sale all week, so if you decide to purchase the game, you will be able to start again right where you left off. 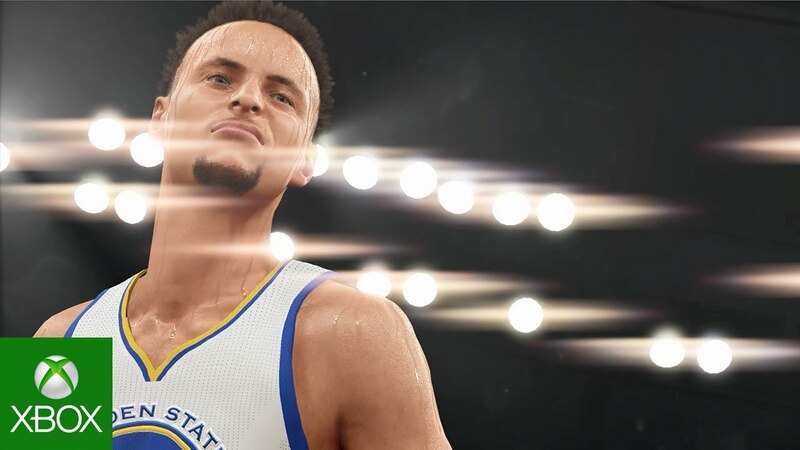 NBA 2K16 does more than let you experience the modern NBA. It also lets you step onto the court with 12 new legendary teams, including some of the most epic squads from the past 15 years, including the ’00-’01 Lakers or the ’07-’08 Boston Celtics. Demonstrating NBA 2K series’ commitment to authenticity and innovation, 2K invited legendary filmmaker and master storyteller Spike Lee to direct, write and co-produce the NBA 2K16 MyCAREER experience. The result is NBA 2K16’s most intense first-person narrative to date. Additionally, you will have the opportunity to manage your off days and earn bonus content through connections, endorsements and a live practice environment. Take your MyPLAYER online in MyPARK, a massive multi-player playground where you can show off your game to the world in new live-streamed competitive events. Break ankles, drop dimes and create a street legacy at one of three newly enhanced parks. During the week, you’ll have the option to purchase the game online from the Xbox Store at a discount and continue playing. You will also get to keep your Gamerscore and achievements earned while playing, so draft your Xbox Live friends and practice that jump shot. You can download NBA 2K16 by clicking on the Gold Member area on the home dashboard or downloading directly from the Xbox store.